Seahorse Hotel Dahab Dhahab, Hotel Egypt. Limited Time Offer! Seahorse Hotel Dahab. 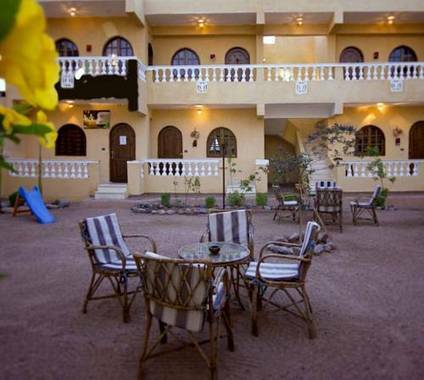 "Seahorse Hotel Dahab" is a hotel that has received 3 stars. The residence is located in Dahab. The rooms are spacious. The interior temperature is never too high thanks to the relieving air conditioning. Guests can sign in for a massage treatment. The residence includes an onsite restaurant which proudly serves its international and regional specialties. To add to your stay, there is breakfast available. For those who like to share their experiences online, there is free of charge Internet access available.